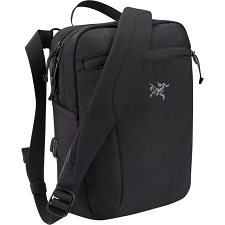 Weather resistant AC² shoulder bag with front pocket, retention strap for documents, tablet device, or up to 15” laptops, padded back panel and shoulder strap, and removable waistbelt. 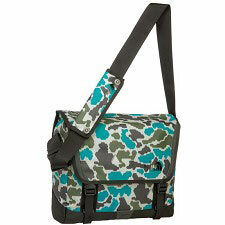 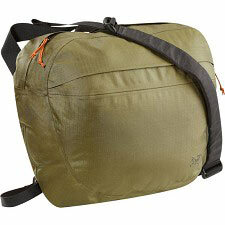 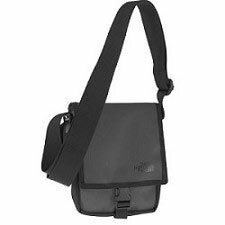 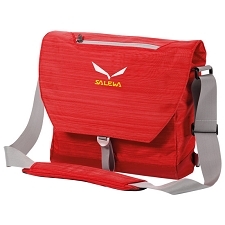 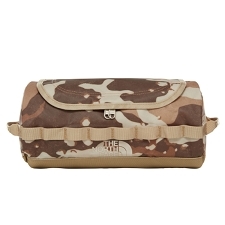 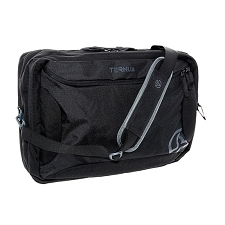 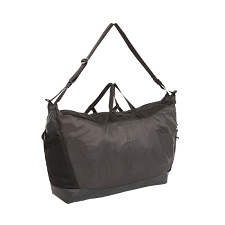 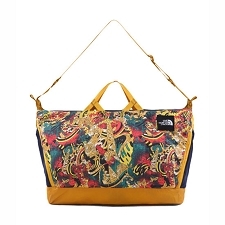 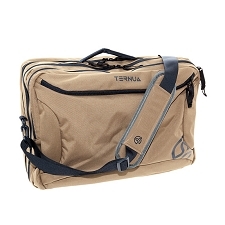 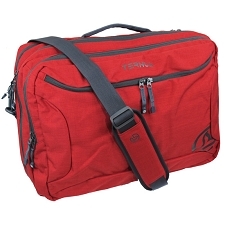 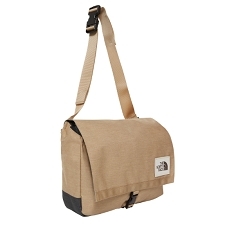 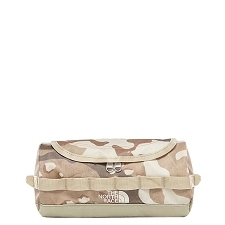 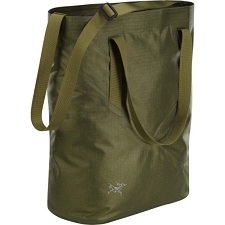 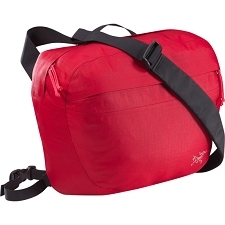 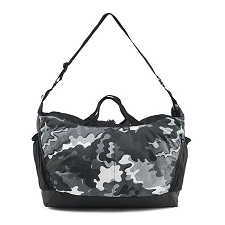 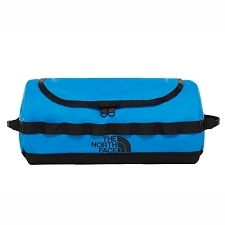 Generous size, clean streamlined design combine in a highly weather resistant, hardwearing shoulder bag. 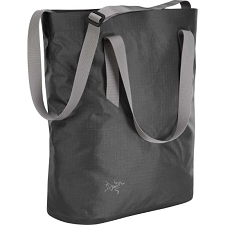 Arc'teryx N400r-AC² nylon is urethane coated on each side for exceptional water repellency, and all seams are taped for added protection. 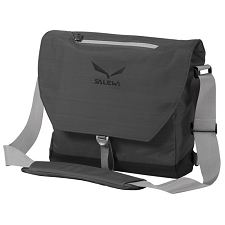 The 17 litre main compartment holds a day's worth of gear, and retention straps secure documents, a tablet or up to 15" laptop. 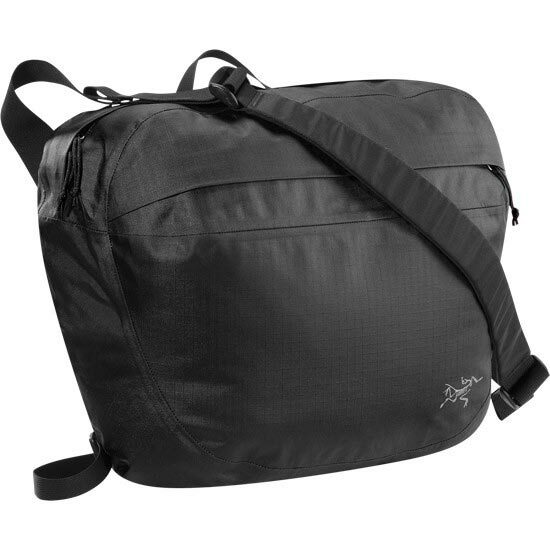 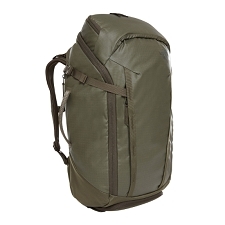 Padded back panel and shoulder strap add comfort while carrying. 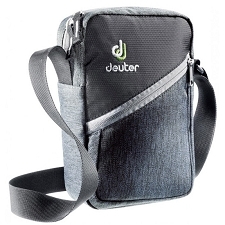 Removable waistbelt. 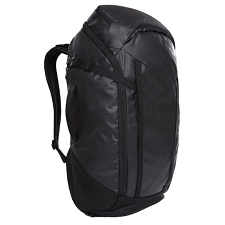 Used on Arc'teryx alpine climbing packs, the NC400r-AC² nylon 6 ripstop material is ultra light, but very strong and durable. 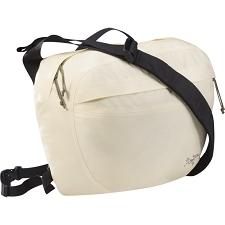 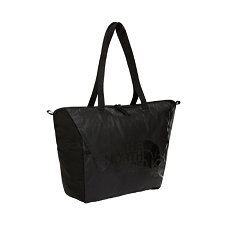 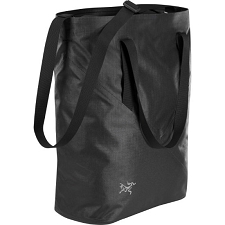 Urethane coated on both sides, the fabric is waterproof and air-impermeable, and has a white coated interior for increased visibility inside the bag.